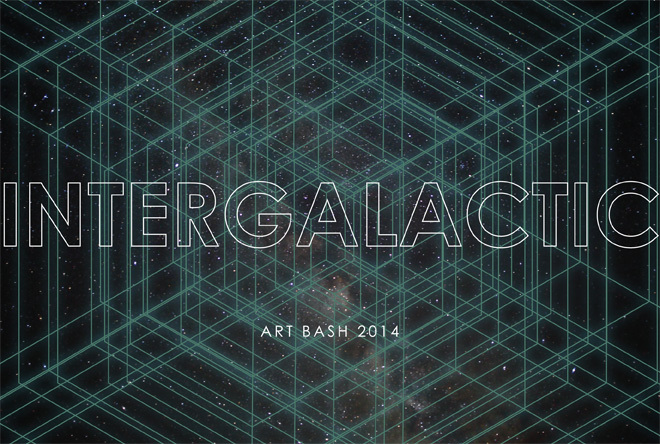 Magic City Art Connection invites you to blast off to the future for Art Bash 2014! Special thanks to Barber Companies, Inc. for hosting Art Bash 2014! Art Bash is a one-of-a-kind experience. It’s super fun, totally fresh, and it helps build excitement and support for the free contemporary art festival happening April 25-27 in Linn Park. Art Bash is never in the same place twice, making each year a fun, new discovery for everyone in attendance. Come see how “another cool Birmingham space” will be transformed Art Bash-style. This year’s party promises to be out of this galaxy. Blast off with us to the future! Space Walker ticketholders can bid on art in the auction. Online Tickets are closed. Please purchase at the door today. Thank you! Feel the excitement build as the Art Lottery game unfolds! Special thanks to the exhibiting artists who have graciously donated artwork for the fundraiser’s art salon. Space Walker tickets can bid on art in the auction. The Silent Auction will end at about 9:15pm. PLEASE NOTE: Lottery ticketholders can trump all Space Walker ticketholder’s bids in the art auction until 8:30pm, at which time the Lottery game will be closed. Scroll to bottom for a look at some of the great images captured by Liesa and Tony at past Art Bash fundraisers. Be Liesa and Tony’s Art Bash muse! Over the last 7 years, Art Bash’s partnership with this award winning photography duo has created a series of out-of-this-world guest portraits. They are highly coveted each year and one-of-a-kind. by Corks & Chefs participating restaurants, among others. Special thanks to Trim Tab Brewery and Clair McClafferty of Octane! 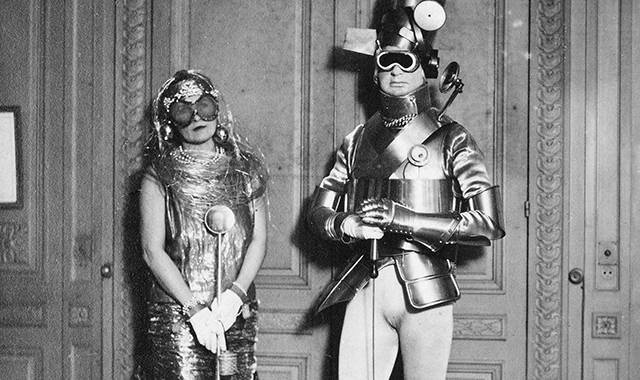 Attire – What would you wear to an Intergalatic party of the future? PLEASE NOTE: Dressing up for Art Bash’s theme is optional. 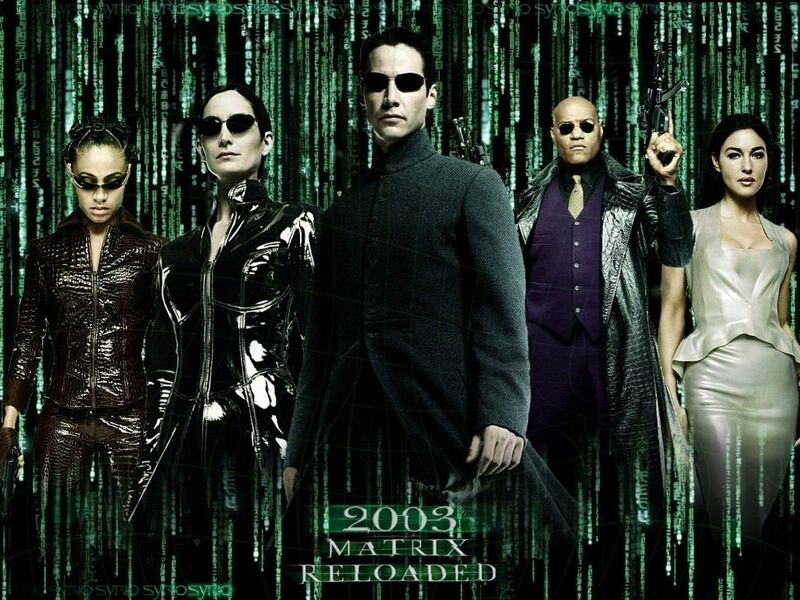 We will have a handful of futuristic accessories for your use during your Omni Studio portrait session. There is no wrong way to participate. Diversity of attire is encouraged. Surprise us! A coat check area will be available for guests. There is central heat in this great Birmingham space, which (by the way) is also available for lease through Barber Companies, Inc.
3rd Avenue South is a one way heading west. There is parking on perpendicular streets (30th & 31st) and several medium sized parking lots close by including the Martin Biscuit bldg/complex and its surrounding streets. There is one lot located one building west of/before reaching the 3009 3rd Avenue South addess on left. This lot stretches from 3rd to 4th Avenue South. Frontera parking lot should be available to use directly across the street. Proceeds from Art Bash support art educational programming free for 1500 Birmingham city schools’ 4th graders attending Magic City Art Connection’s (MCAC) Imagination Festival Friday program of interactive workshops and art experiences, plus thousands more children over the 3 day contemporary art festival. Thanks for your support! Enjoy these past guest portraits by Liesa Cole & Tony Rodio of Omni Studio. This year’s promise to be out of this galaxy!